Richfeel Aloe Vera shampoo is enriched with the goodness of Aloe vera. 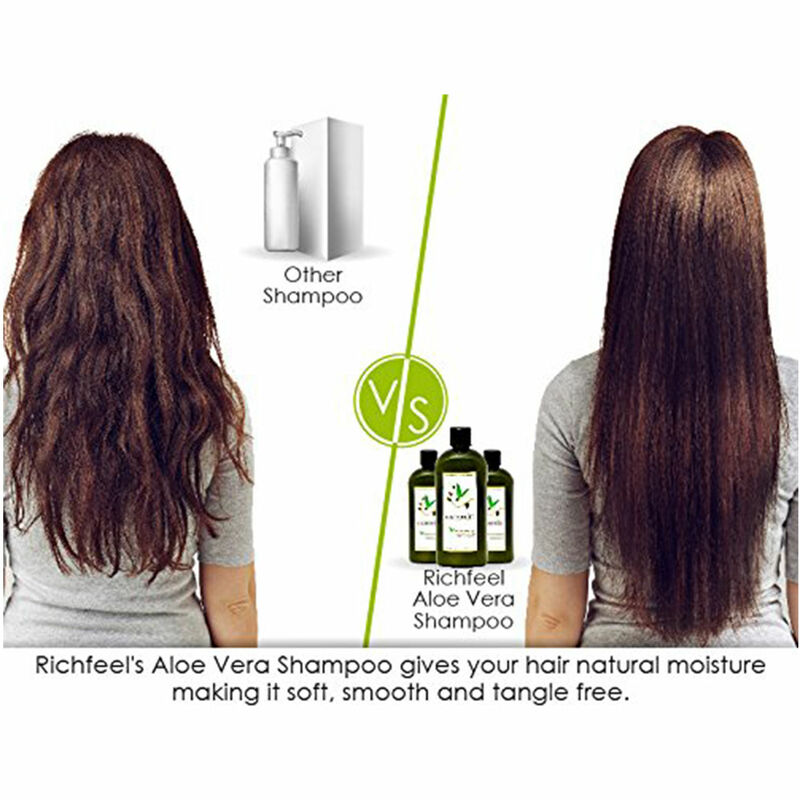 Anti- fungal properties alleviate dandruff For best results, use Richfeel ColourPlus after shampooing. 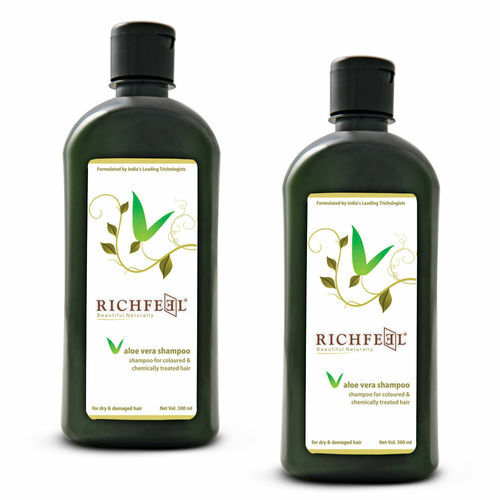 Richfeel Aloe Vera shampoo is enriched with the goodness of Aloe vera. 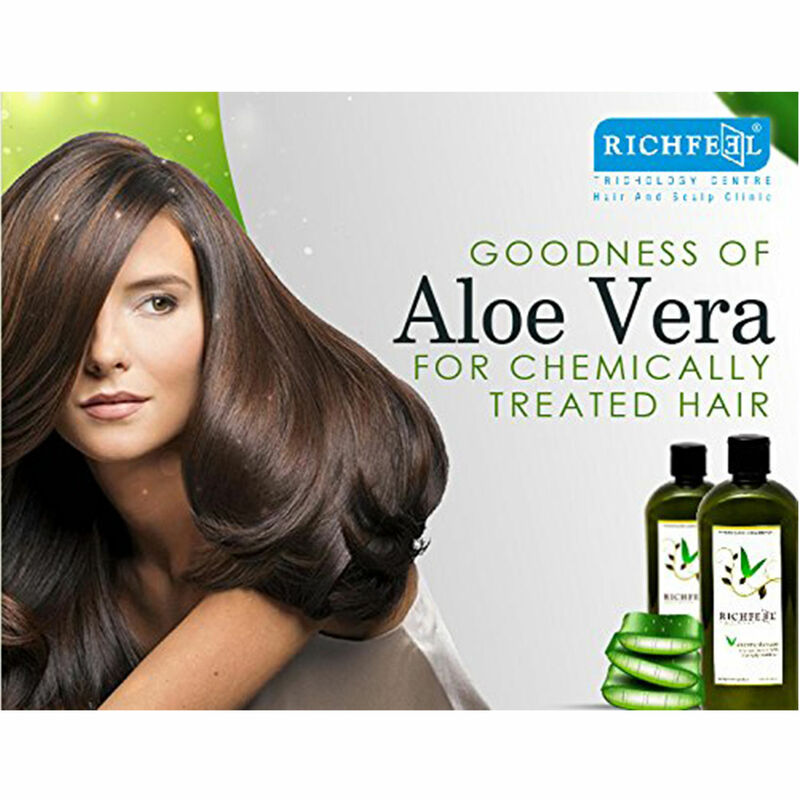 Benefits of Aloe Vera for Hair: • Relieves scalp itching • Reduces scalp redness & inflammation • Adds strength & luster to hair • Ph balancing • Promotes hair growth • Heals retain water & moisture • Easily penetrates hair & scalp • Anti- fungal properties alleviates dandruff For best results, use Richfeel ColourPlus after shampooing.